Welcome to a new world of hospitality and grandeur. It is where first class service is a norm rather than an exception. A discreet, alert and well trained staff takes care of you during your stay. 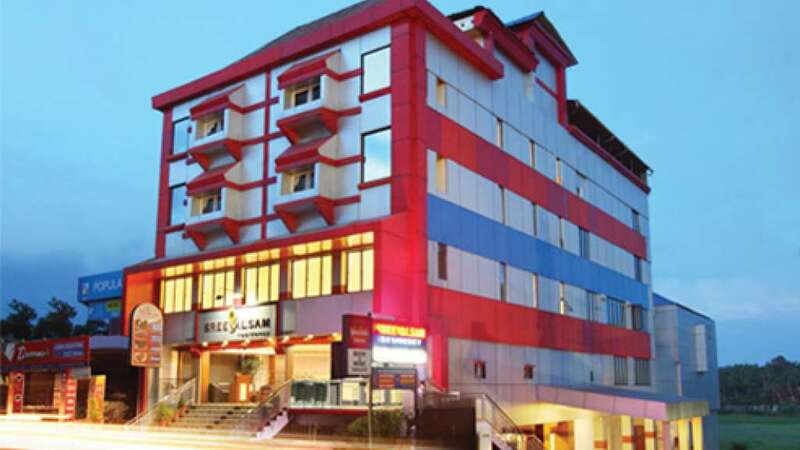 Sreevalsam offers you an unparalleled experience in gracious hospitality with a new level of service and sophistication. Amenities are sure to meet your requirements, providing a wealth of history and local tradition skillfully combined wth contemporary luxury. At Sreevalsam discover an atmosphere that combines the finesse of a luxury hotel in the tastefully done rooms, with elegant flooring, cool muted palette, all adding to the ambience of calm and style. 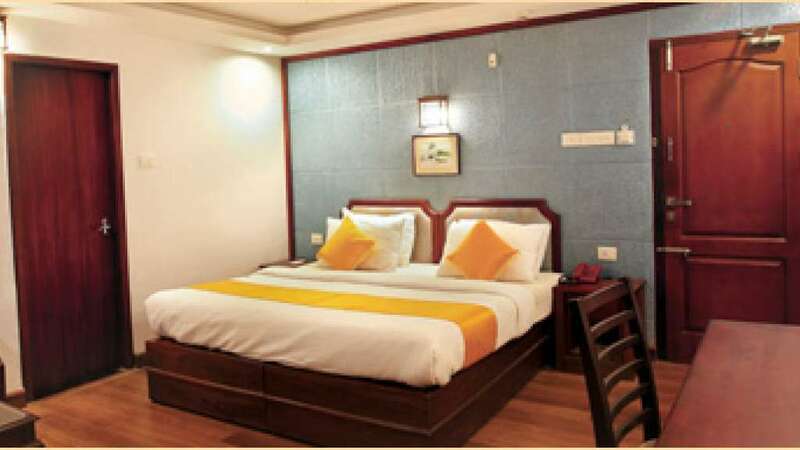 Exquisitely furnished, centrally air conditioned rooms & suites with all modern facilities like internet, cable connection, 24 hours service, direct dialing telephones etc.